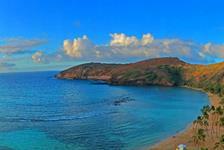 Located in West Maui, Kaanapali is known for its white sand beaches and clear water. Kaanapali is a popular vacation destination not only for its beaches, but also for world-class dining, beautiful golf courses, and exceptional shopping. 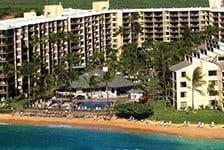 Choose a Kaanapali hotel, resort, or condo to begin booking your Maui vacation today.